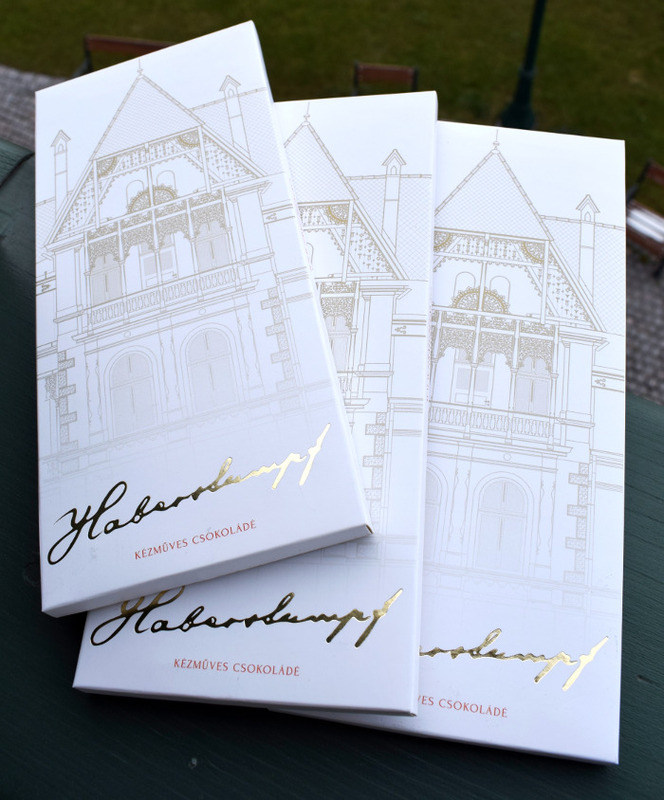 We turn the forgotten Haberstumpf name into a common treasure and we associate it with some culinary value as this name – that sounds strange for the Szekler ears – has always been of great quality. 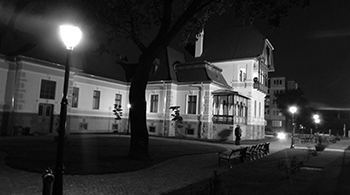 The Haberstumpf Villa was the family home of the great architect of Udvarhely county. Its architect enjoyed creative freedom, so he could express his own unique taste: he enriched the image of the locality with a characteristic building. In the new home of culture we feel responsible for the past, we work for maintaining the values and we search for new possibilities, accepting challenges.